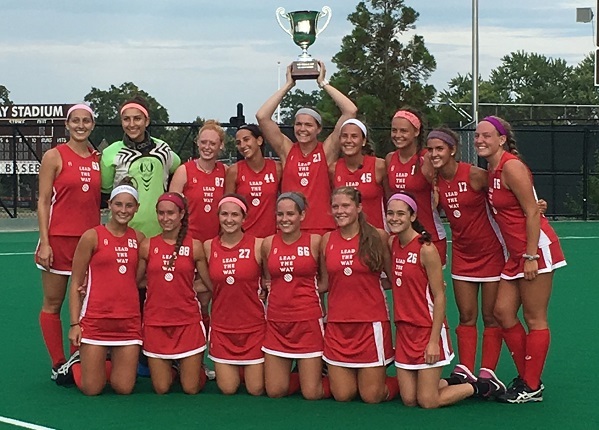 Lead the Way Field Hockey strives to provide consistent training, improve skills, and provide high level coaching in a more competitive environment. We are raising the level of girls field hockey throughout New England by offering seasonal and year-round field hockey programs. Lead the Way will enhance the abilities of athletes at every level of the game – from beginner to select. We want to empower girls, help them to gain confidence, and teach important life lessons while participating in sports. Lead the Way is the longest established Field Hockey program in Rhode Island and Southern Massachusetts. In 2018-2019 we expanded to offer programs in Northern Ct, South Shore and the North Shore of MA . Catering to girls ages 8-18 we have programs for all skill and commitment levels. We offer 6-8 week clinics and full year competitive club teams. Best of Luck to our LTW Red and LTW White Teams attending the National Field Hockey Coaches Association Winter Escape National Showcase in Sanford, Florida.